ICT is using Smore newsletters to spread the word online. Welcome to the October edition of the South Tyneside Primary Maths News Letter. 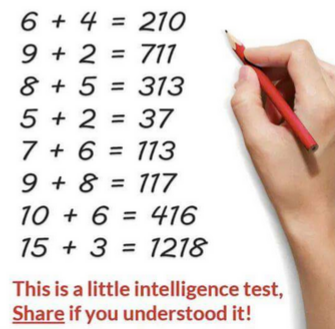 Quick brainteaser - What's going on here? 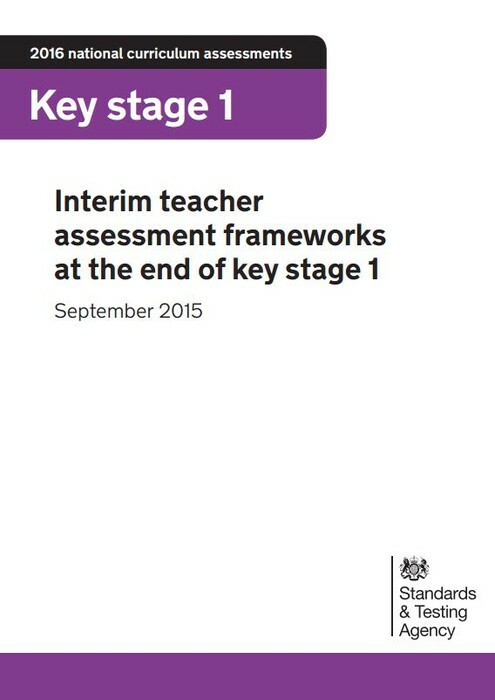 Statutory interim frameworks to support teachers in making an assessment judgement for each pupil at the end of key stage 1 in 2016 only. 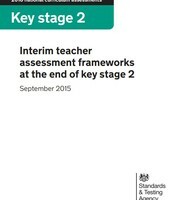 Statutory interim frameworks to support teachers in making an assessment judgement for each pupil at the end of key stage 2 in 2016 only. 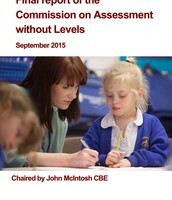 Les Staves, trainer and author, will deliver a one day session focusing on Maths for very special children. 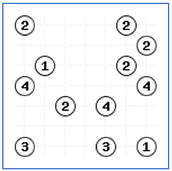 Enter Explore Learning's mathematics competition for primary schools. Registration is now open for our 2015 competition! The problems for each stage of the competition are developed in conjunction with NRICH at The University of Cambridge. You can view past problems and find out more on the Nrich site here. Can your school make it to the Grand Final at the Univeristy of Cambridge? What are the National Young Mathematicians' Awards? The National Young Mathematicians' Awards are the only team maths competition for primary schools in the UK. The competition, now in its fifth year, is run in conjunction with the NRICH project at the University of Cambridge and is designed to inspire and challenge talented mathematicians from across the UK. The competition will consist of three rounds. The first will be a regional knock out undertaken at an Explore Learning centre on the 10th, 11th or 12th November. Winners will go through to the Semi Final on the 25th November where school teams will battle it out against other top schools in their region to try and win a space at the Grand Final taking place at the University of Cambridge on 8th December. You should find and contact your local Explore Learning centre here or call 01483 447410. Each school can enter a team of 4 (2 boys and 2 girls) to compete and the children will be asked to solve a multi-layered, high-level problem. Past winners have always demonstrated great teamwork and effective mathematical thinking. You can view past problems and find out more on the Nrich site here. To help teachers and schools develop their own calculation policies, or to complement existing policies, and help to shape how pupils are taught and learn calculation methods, the NCETM, working in conjunction with the Maths Hubs programme, has produced a Calculation Guidance document, based on experiences and feedback from schools and teachers participating in the first year of the England-China project. The document, which can be downloaded and/or printed from this page, is divided into 15 sections, each dealing with an aspect of calculation considered a priority in helping pupils develop efficient and accurate methods of completing calculations. 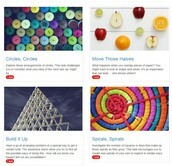 It is a no-frills site with endless challenges of a logical and mathematical type, some well-known, others less so. 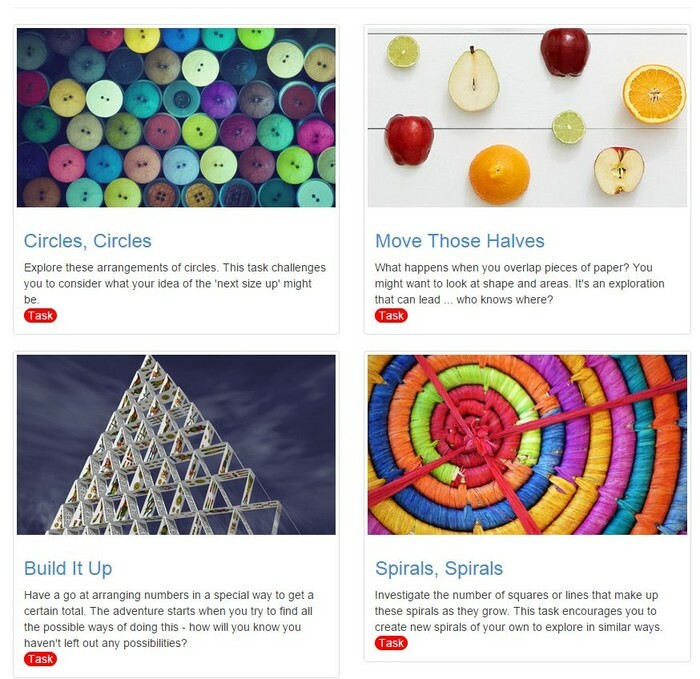 Wild Maths is produced by the Millennium Mathematics Project at the University of Cambridge, who are best known for NRICH and Plus. 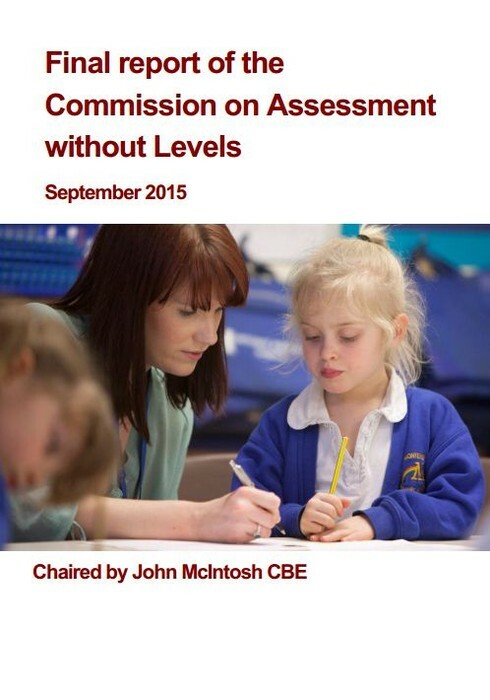 It is aimed at 7 to 16 year olds exploring maths beyond the classroom, but open to all. You text. 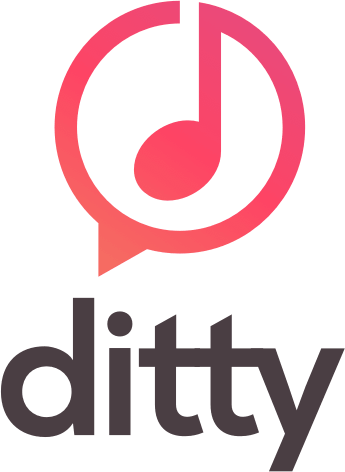 Ditty sings! Make every message a hit. 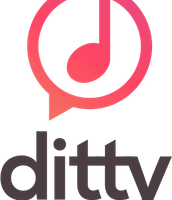 - Text whatever you want, pick your music and Ditty sings your message for you! - Make dittys with current hits and classic songs--new songs added weekly!